Specialists in flat bed cutting formes of every kind, Created from a File, Sample / Mock Up or a Concept Brief. Cut Profiles Ltd has evolved with technology in die forme manufacturing while still maintaining vital traditional skills. 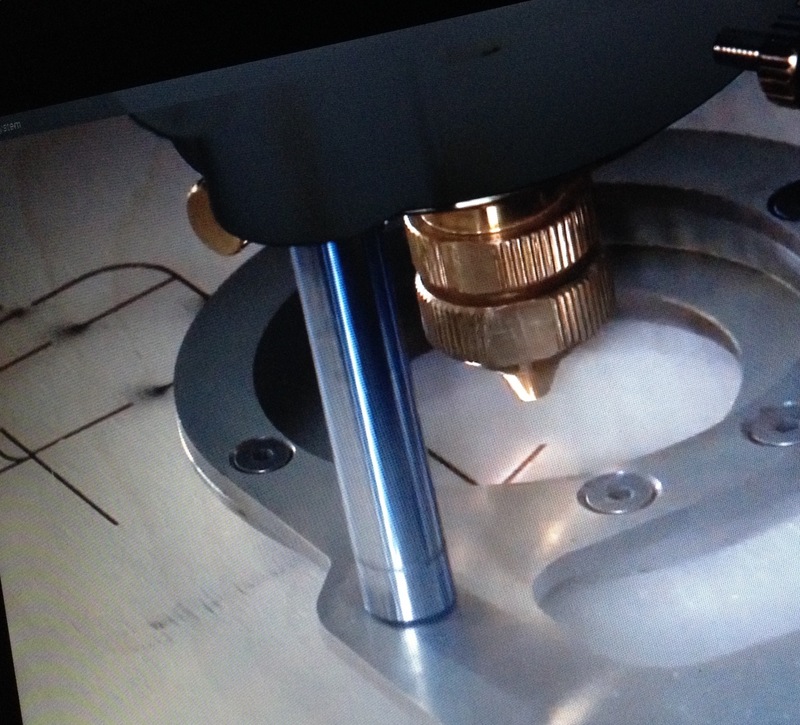 We have the required knowledge and expertise to make our die formes to the best quality at a competitive price. "We Bend the Rules For You." Every die is backed by a Technical Support Team of Product Support Engineers with a wealth of experience. Our flat-bed dies are produced to the uppermost quality. All dies are CAD generated, CNC Routered or laser cut and ruled using the most current manual and automated bending equipment. All jobs are produced to your requirements and are able to be pre-nicked making them production ready. We pride ourselves with building on strong relations with our customers to fully understand their needs in relation to their resources and machine capacity to ensure that working together we can achieve the maximum production from both machine and tooling. 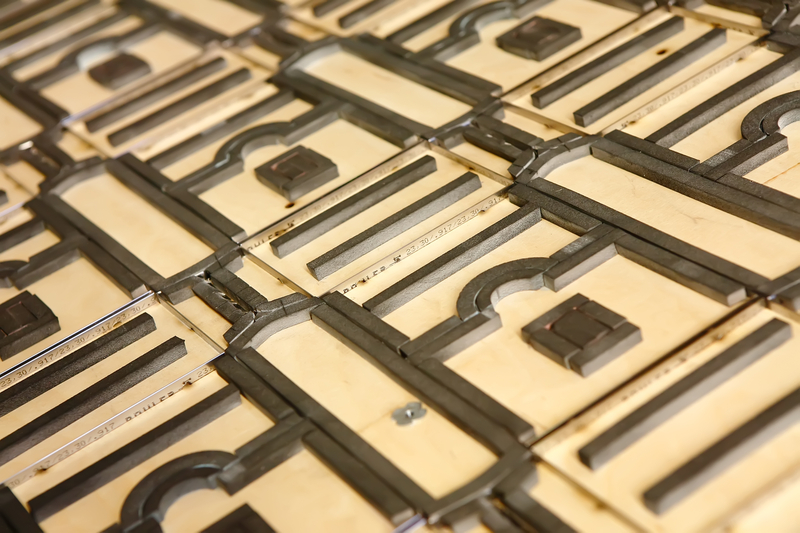 We are able to create a die forme from a supplied sample, digital file, technical drawing, film or create a design to suit your own requirements. What is a Die Cutting Forme? Die cutting is a process used to generate large numbers of the same shape from a varietly of materials. The die cut shapes are called “blanks”. The shapes are cut out using specially shaped blade(s) which are bent into the desired shape and set into a strong backing, usually plywood. The result is known as a die, cutting forme, cut & crease tool or cookie cutter. The die cutting forme is then placed in a machine and the material placed into position whilst the die is pressed onto it. The great advantage is that many shapes can be produced this way often ready for further print or conversion processes such as envelopes or boxes. It often helpful to consider a “gingerbread” cutter when thinking about die cutting forme, the cutter is a type of die which is capable of cutting out a potentially infinite amount of blanks. Each blank will be exactly the same shape and size. 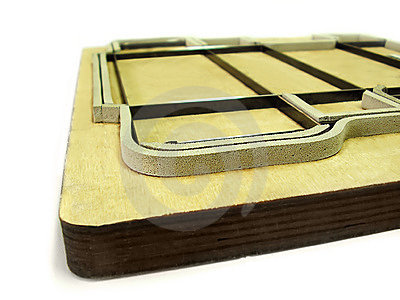 Producing a die cutting form is relatively quick, inexpensive and gives designers great flexibility of design. Which trades do we service? Single prototypes, short runs, low to high volumes. Cut Profiles Limited has the equipment to meet all your needs. With a wealth of knowledge. 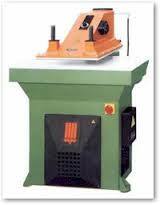 we can assist you with sourcing a flatbed cutting press.